One of the traditional Italian seafood soups the country's maritime situation has led to the fact that in terms of such soups Italian cuisine is one of the most diverse and inventive in the world. Step2 - Pour in milk, broth, mix. In the soup, add shrimp, basil, hot sauce and salt to taste. 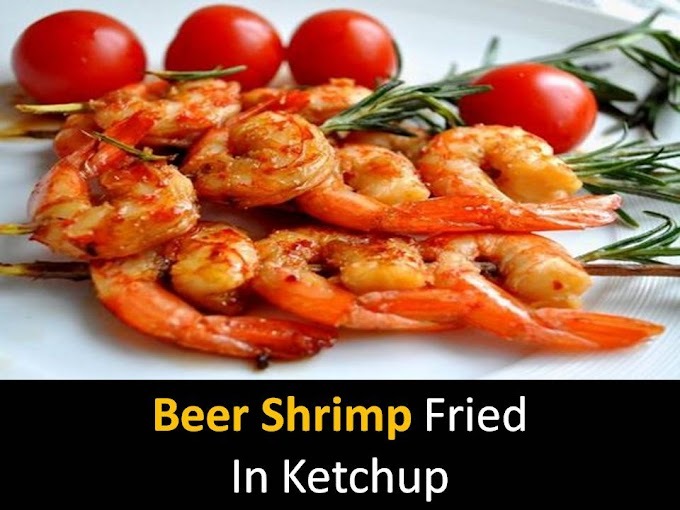 Boil for 8–10 minutes. 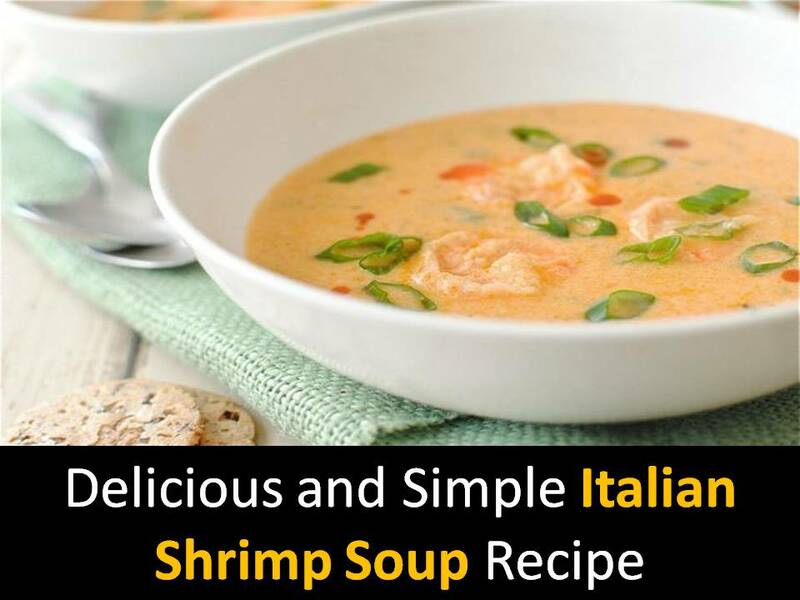 When serving, sprinkle Italian shrimp soup with chopped green onions.